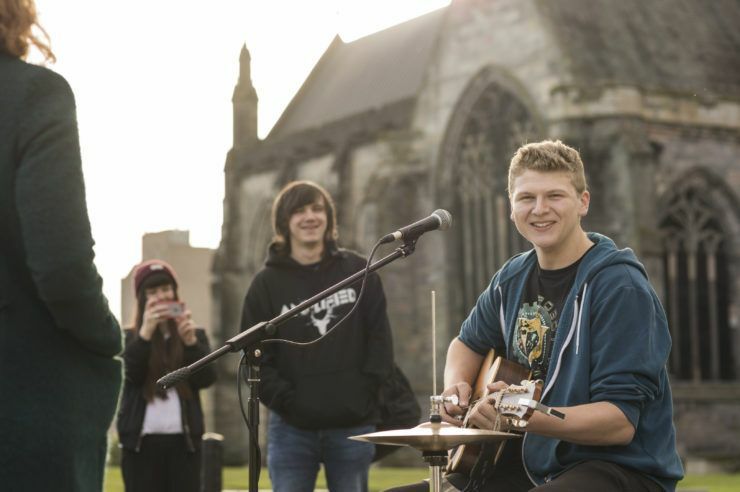 Local music man Tommy McGrory takes a look at all the live music and gigs around the town – including Paisley Music Week, which finishes off in style this weekend with a great line up at The Old Swan. As part of the week The Swan’s annual shindig known as T in the Swan is on tomorrow (Saturday 1 September) from 2pm until late. The running order is packed with all well-known bands that play in the town. So far it looks like this: Trunk Monkey, Wild Card, The Dead Flowers, Underwood Lane, Lonehead, Heavy Load, The Black Triangles and, to polish off the day in fine style, FreeSpeech are the headline band. While all that is going on, the beer garden has a stage featuring a load of acoustic acts, cocktail bar and hamburger BBQ. Rise is at The Old Swan tonight from 7pm to get you into the mood for tomorrow. Motorheadache are a Motorhead tribute band and they are at The Bungalow tomorrow night. The band emulates one of the best rock bands ever and also celebrates one of Rock and Roll’s best-known icons: Lemmy Kilmister; their frontman and bassist. Motorhead was formed in June 1975 by Lemmy after a very successful stint with Hawkwind. The band is often considered to be responsible for starting a new wave of British heavy metal, which re-energised the genre in the late 1970s and early 1980s. Motorhead released 22 studio albums, 10 live recordings, 12 compilation albums, and five EPs over a career spanning 40 years. I imagine it would be difficult to pick a set list from all that but Motorheadache have got it sorted and they are ready to blast the roof off when they get on stage. Relive those days and enjoy the tunes of one of the best live bands ever and raise a glass to Lemmy. In support is The Dekay and the band has sold out its ‘Battle Bus’ for fans coming in from Glasgow. Their line up includes young local musician Ryan Gormley and looks like a cracker of a night. There is a great line up once again with four fantastic bands playing at The Cave starting with Rock Uz, who will be on from 9pm. Tomorrow in the early slot at 6pm is Two Bob Rocket and from 9pm till late, Sad Ida will be banging out some favourite rock tunes. Hot Banana finishes off The Cave’s busy weekend on Sunday from 6pm. Zambretto Wine Bar has live action back on the menu this weekend with acts tonight from 8.30pm. Tomorrow, the popular Charlie Gorman will be singing a full range of favourite tunes from over the years at 8.30pm. The Anchor has local band Blind Panik in on Sunday from 4pm. The band always has a good crowd going along to see them and it is one of their favourite venues. Sunday: The Bungalow with Cat Caldwell from 8pm. 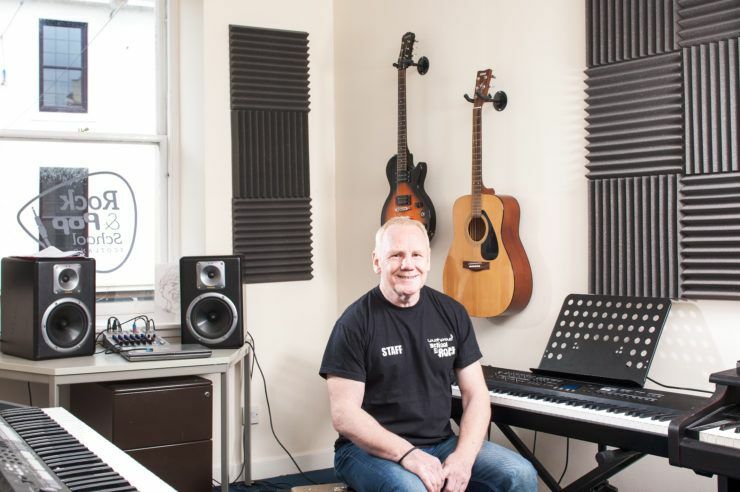 Tuesday: Andy Lindsey is at The Anchor from 8pm. Wednesday: Johnny Barr is the host for Burger and Keg at 8pm and Andy Lindsay is at The Patter Bar from 8pm. Support your local venues and keep music live. 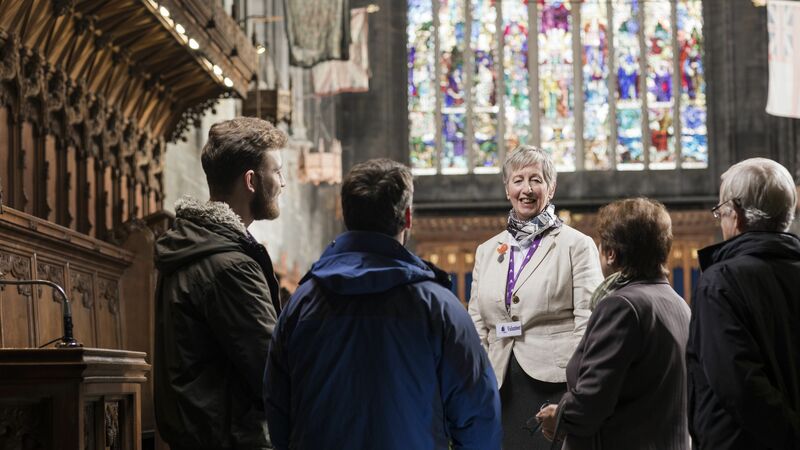 Paisley is a place with a rich musical heritage – and few people are better placed to comment on that than Tommy McGrory. 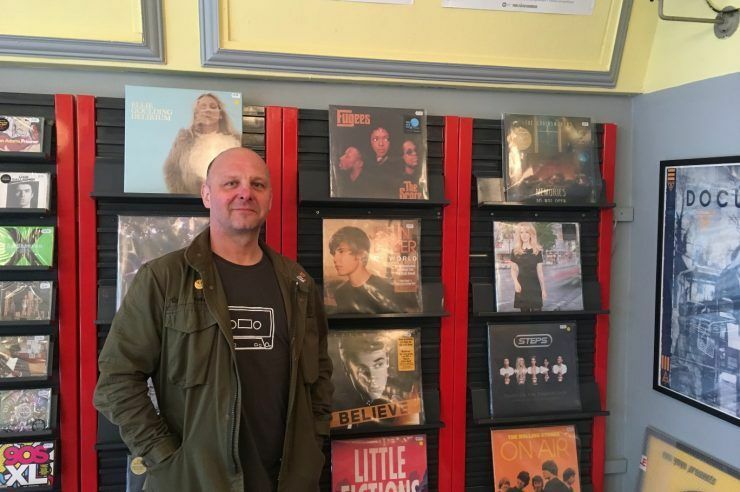 We speak to the record shop owner bringing music to the people of Paisley - so may we introduce to you Feel The Groove's Mr Gav Simpson. Spend 60 seconds with local musician Ciaran Whyte, who tells you how playing your music in Paisley gives you a unique insight into the place.